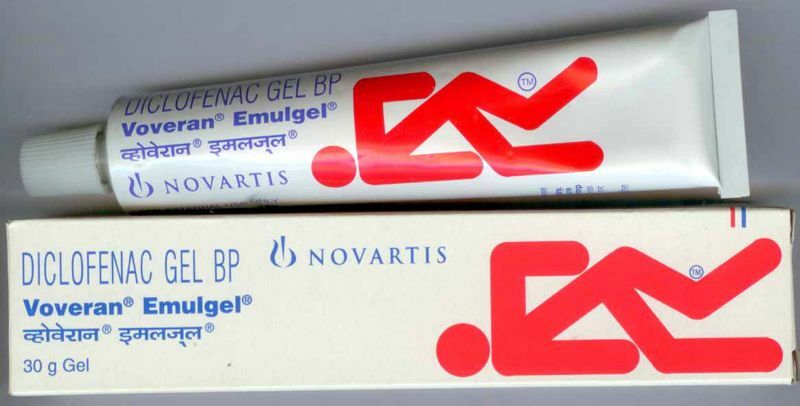 Voveran Emulgel (Diclofenac Sodium) is provided as a non-greasy formula which should be gently massaged into the skin.. Physicians generally instruct patients to apply it 4 times per day. This product is strictly for use on the skin, in strict accordance with the instructions provided by your physician before the commencement of treatment. The gel is indicated for the short term treatment of pain from osteoarthritis conditions such as acute muscle or joint injuries. Pain from strains, sprains and even sports injuries can be relieved with the medication. Always wash your hands after applying the gel, unless the area being treated is part of the hand. The gel should not be used for more than 7 days unless recommended by a doctor.